Situated less than a mile from Wolverhampton city centre, Monmore Green Greyhound Stadium has a 170-seat, air-conditioned restaurant that offers a panoramic view of the race track. Monmore Green Greyhound Stadium has been open to the race-goers of Wolverhampton since the 1920's. The track offers 12 races every night. 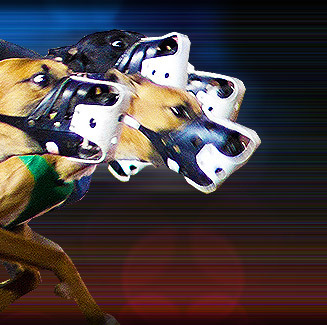 Ladbrokes Plc., the betting and gaming division of Hilton Group Plc., currently owns Monmore Green Greyhound Stadium. Monmore Green Greyhound Stadium is located at Sutherland Avenue, Monmore Green, Wolverhampton , England.